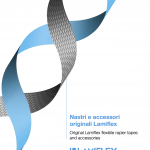 If Lamiflex is now a leading manufacturer of composite materials, this is thanks to a visionary business idea in 1976 that led the company to design and produce a brand-new type of flexible rapier tape for rapier weaving machines. The first nylon tapes easily melted at high speeds. Lamiflex designed a new composite cotton and phenolic-resin tape that could cope with higher loom speeds – this invention changed the textile machinery industry for ever. Composite rapier tapes are, in fact, the historical Lamiflex product that has always been at the centre of the company’s research and innovation. 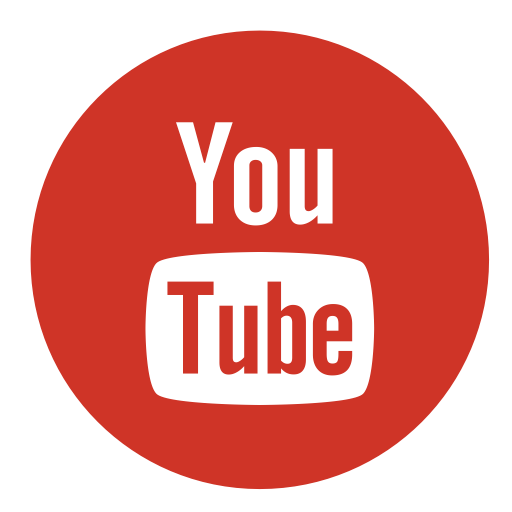 It is known and appreciated throughout the world and is still today the jewel in the crown of a company that is not only the inventor, but also the undisputed technological and market leader for this type of product. For more than forty years and despite the growing diversification into other sectors, rapier tapes and their continuous improvement remain in the heart and minds of everyone who works in Lamiflex: you never forget your first love. Weaving mills worldwide increasingly choose rapier weft insertion technology for the unparalleled versatility and fabric quality unbeatable among other technologies when producing the full range of woven textiles, from apparel, to luxurious home textiles, and highly complex technical applications and weaves, to name just a few. Wherever there is a rapier weaving machine, there is a need for one of its most strategically important components – the flexible rapier tapes. Lamiflex’ continuous R&D and 40-year expertise in advanced materials and composite solutions is instrumental in ensuring that Lamiflex tapes are, and remain, the absolute benchmark and best-in-class when it comes to the highest performance in the market, capable to develop alongside, and anticipate even, the breakthrough developments in the highly competitive textile machinery industry. In the sector of textile machinery industry, Lamiflex has also invented other important accessory products like sprocket wheels (gear wheels for moving the rapier tapes). Lamiflex is, to this day, the main supplier of rapier tapes and accessory products to the top, most prominent OEMs of advanced rapier weaving machines. In 2017, Lamiflex entered into a strategic partnership with Itema, joining forces to develop together the “Number 1 Tape” and “Number 1 Sprocket Wheel” in the world. The two leaders are working closely, looking for synergies across the organizations, and especially in R&D, sharing expertise, collaborating openly, enabling the cross-fertilization of ideas, and real-time prototyping and testing. Lamiflex is already the exclusive supplier of rapier tapes and sprocket wheels for the best-selling Itema Rapier R9500 loom series, including the first successful joint development of a specially dedicated, high-performance Triple Layer Carbon tape created for the breakthrough R95002denim launched by Itema at the ITM exhibition in Istanbul, Turkey, in April 2018.